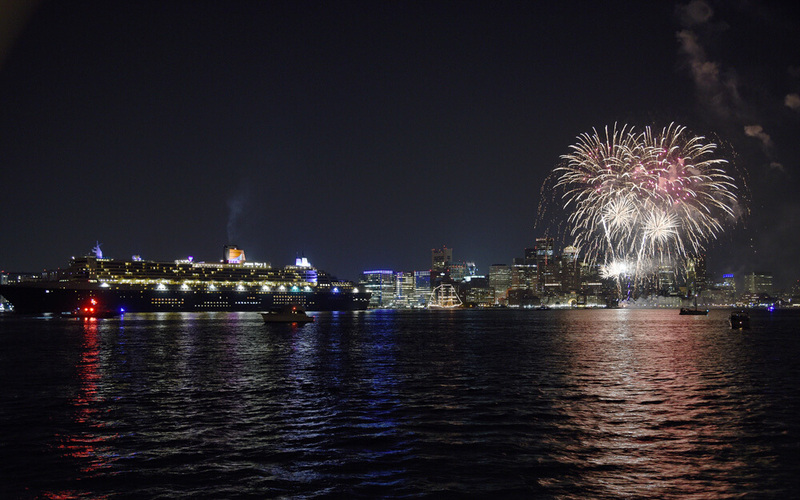 The Queen Mary 2 arrived in Boston on July 12, 2015. Her voyage was to commemorate the 175th anniversary of the RMS Britannia, Cunard Line’s first steamship, which was first launched in 1840. A spectacular fireworks show over the harbor marked the occasion. 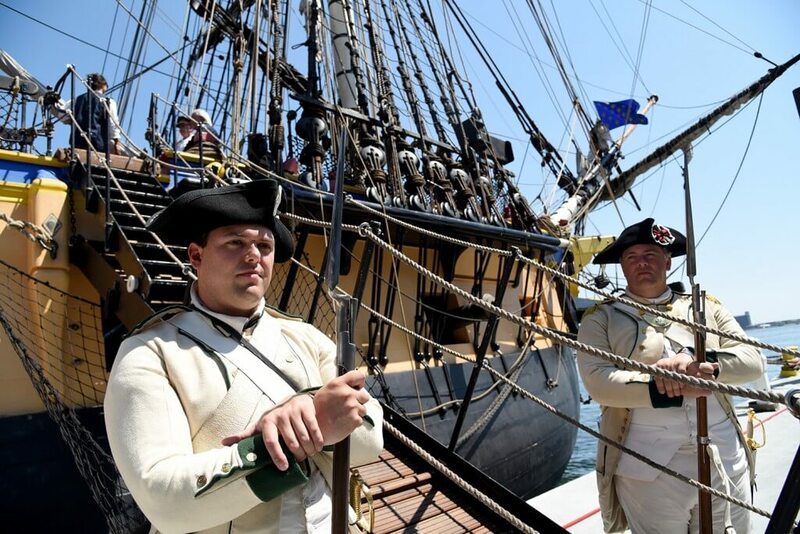 The Portuguese Tall Ship Sagres arrived at the Fan Pier Marina in Boston on Friday, July 10, 2015. 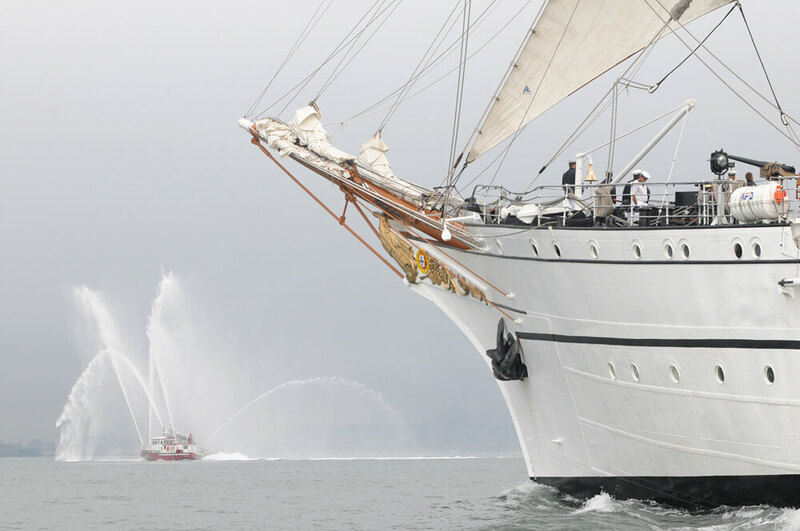 It was an honor for us to welcome her back to our city by the sea!